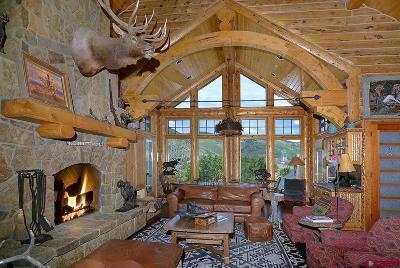 Remarkable retreat located on 35 + acres in the exclusive Danni Ranch community. 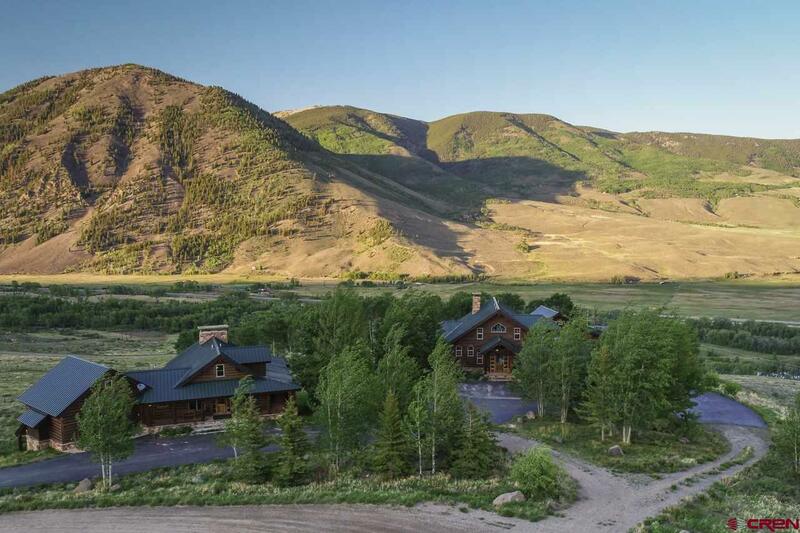 Comprised of 19 home sites, Danni Ranch is a premier community just minutes from the town of Crested Butte, outstanding restaurants, world class skiing and a Robert Trent Jones golf course. 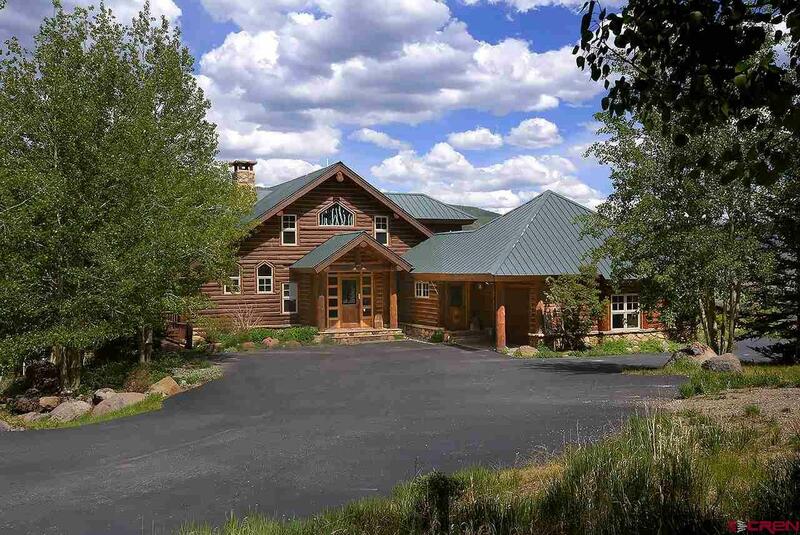 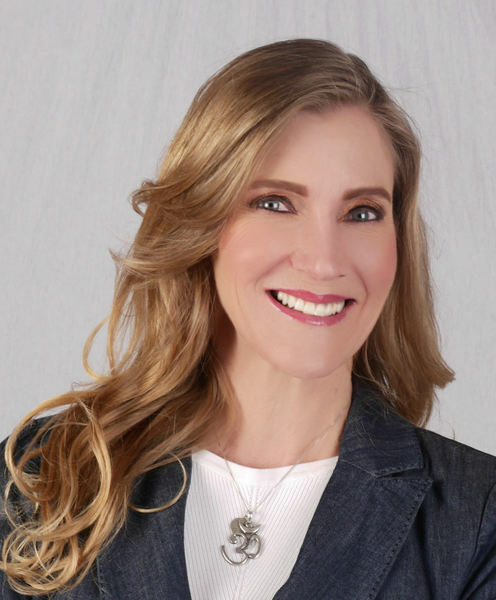 Amenities include private access to an enhanced stretch of the East River, a private fishing and recreation pond, equestrian facilities, private access to the Gunnison National Forest and a full time resident ranch manager. As you enter the property a paved driveway leads you past the 2092 sqft guest house with an attached 2 car heated garage, followed by the 4577 sqft main home also with 2 car heated garage. The driveway winds down the hill to the full log barn. 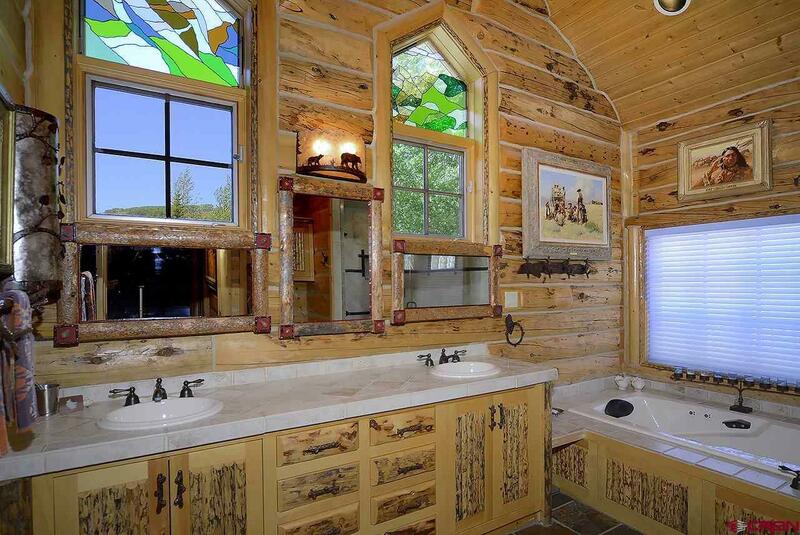 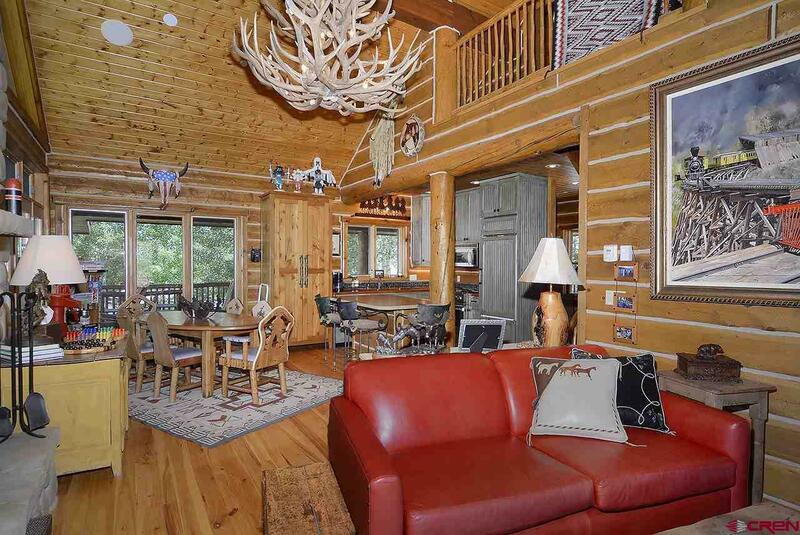 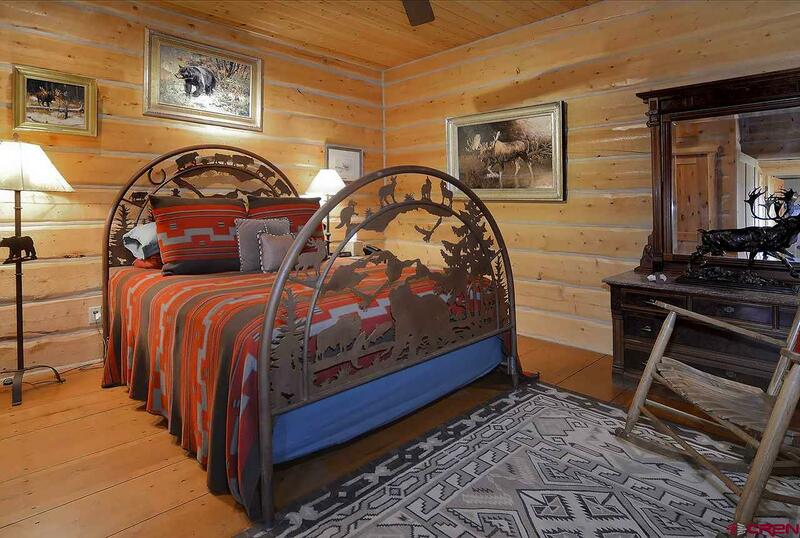 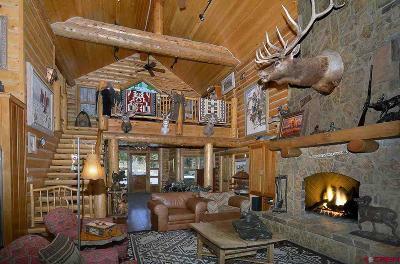 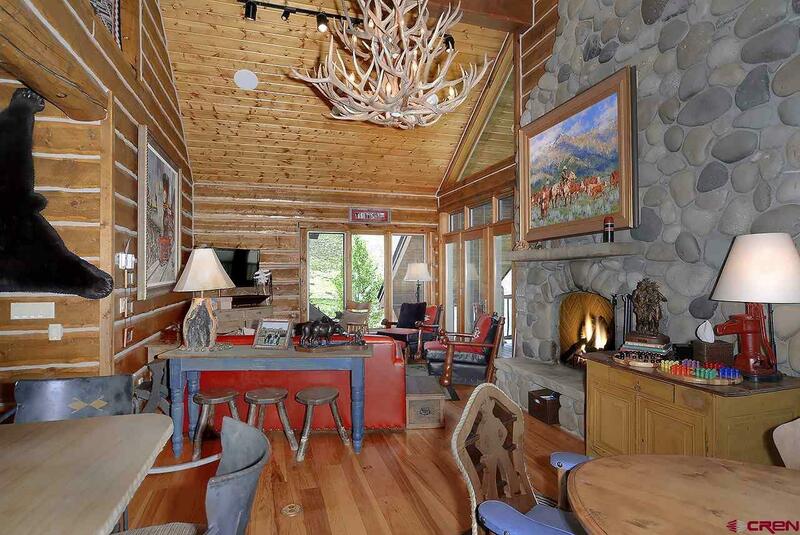 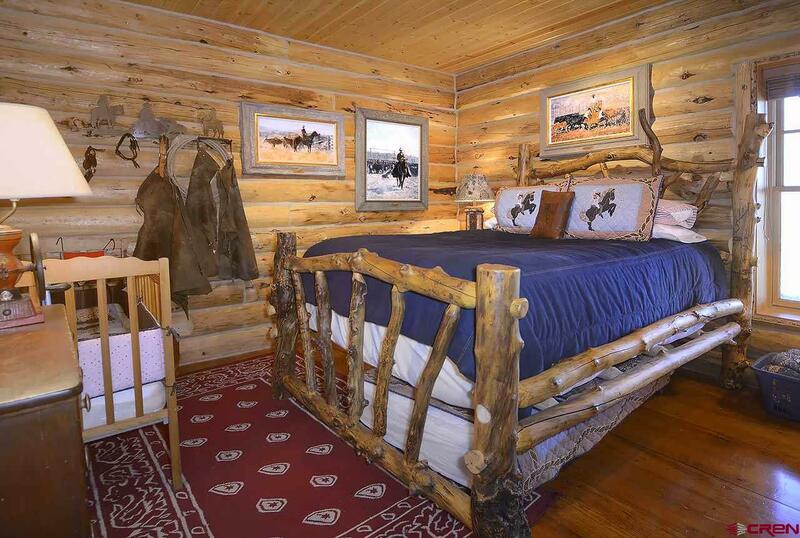 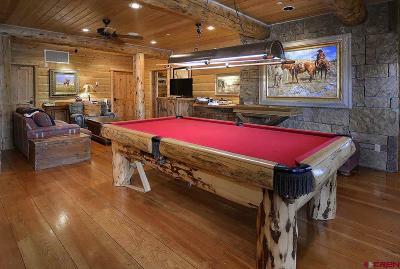 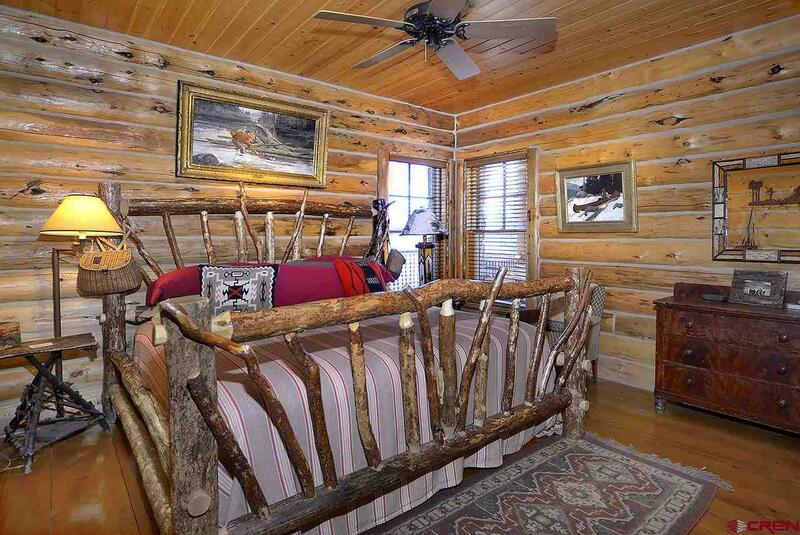 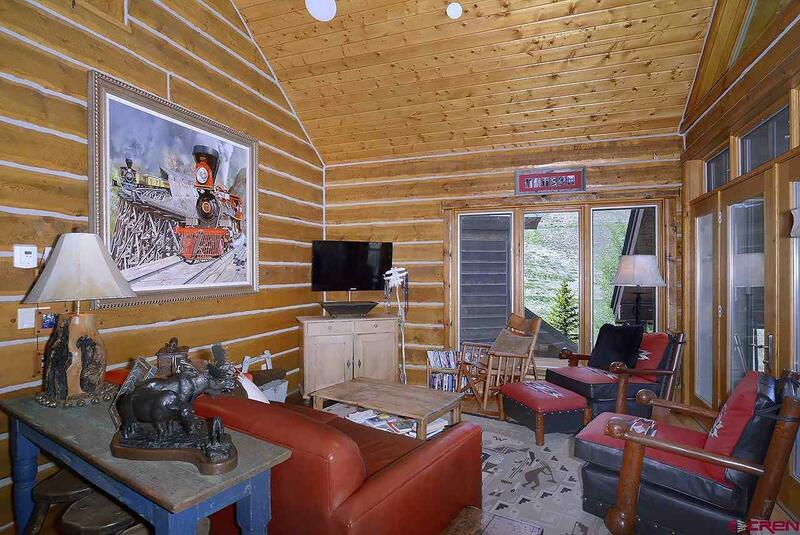 The 5 bed/ 4 bath MAIN HOME is a unique, high quality log home built by local craftsman, Scott Noreen. Upon entering the home, one is welcomed with 25 ft vaulted ceilings and expansive views of the valley and snowcapped peaks. 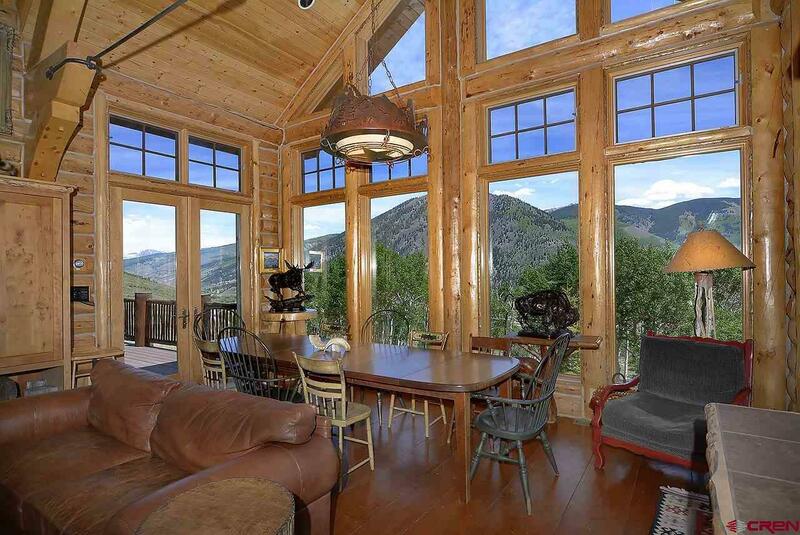 The perfect entertainers' floorplan includes grand living spaces and incredible decks to enjoy the view and spectacular backyard. 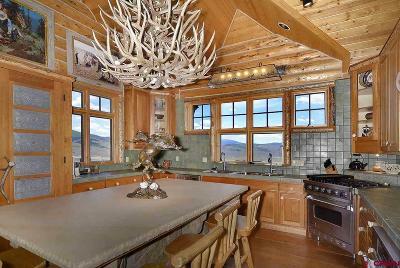 The main level includes a great room opening off the gourmet kitchen which is centered around a large sandstone island. 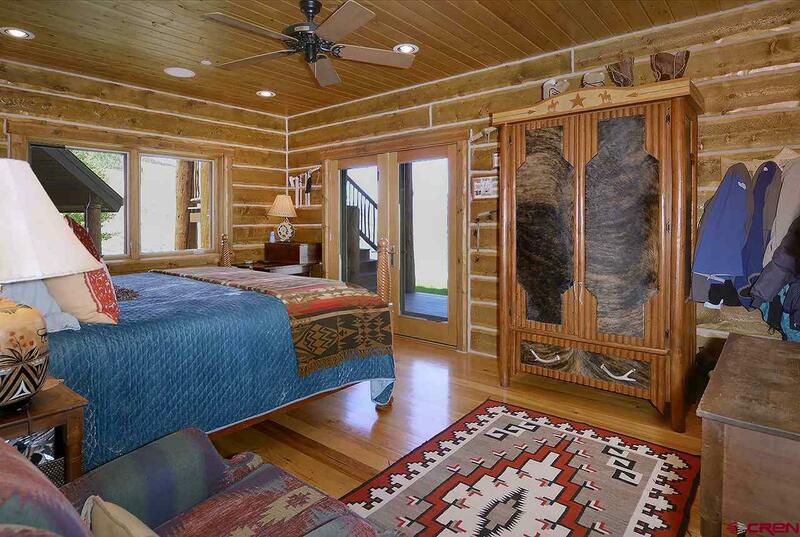 The gorgeous master bedroom and a guest suite are also on the main level. 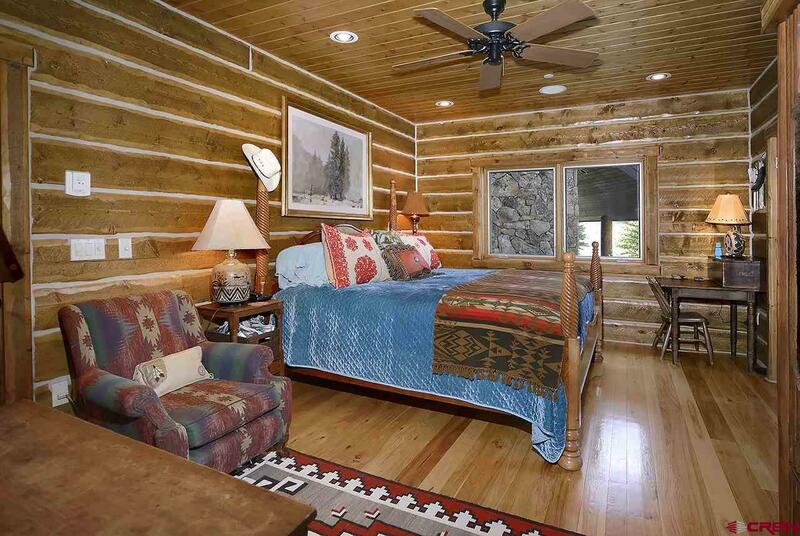 Downstairs takes you to another 3 bedrooms, game room, hot tub room and wine cellar. 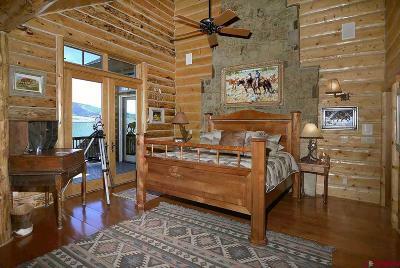 The loft overlooking the great room offers an office space and additional sleeping, bringing the total sleeping capacity to 12+. 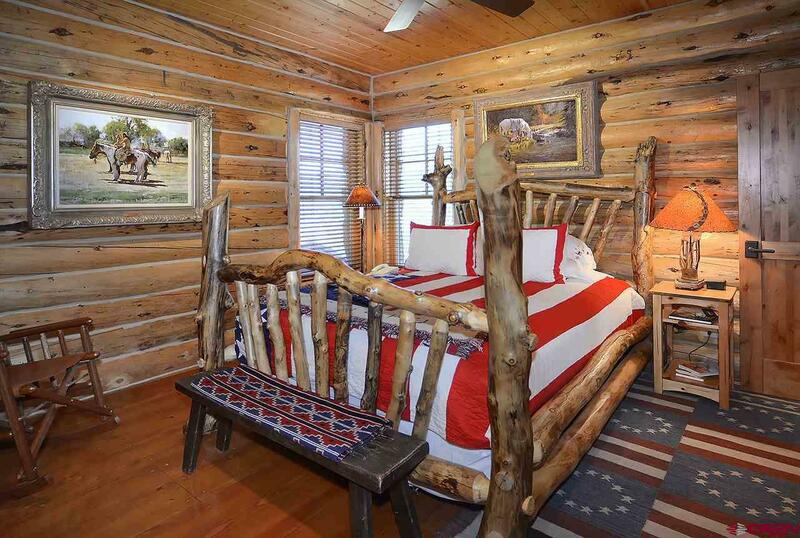 The 3 bedroom/ 4 bath guest house is finished with the same high-quality craftsmanship as the main house. 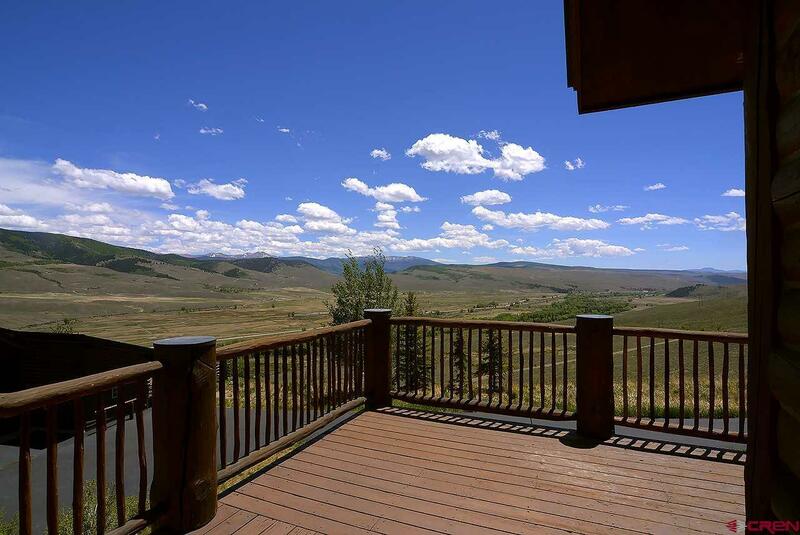 The wrap around covered decks offer year-round outdoor living complete with a fireplace. 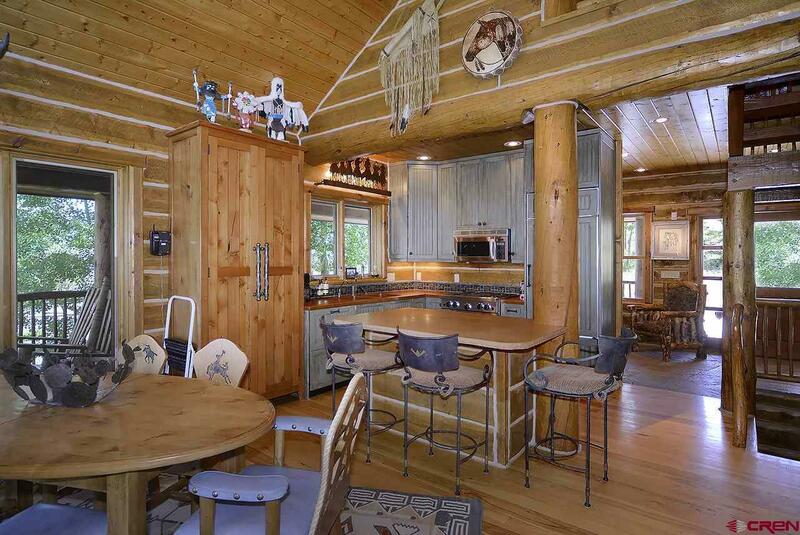 The kitchen is the center of the home opening to the family room and dining both with French doors leading to the covered decks. 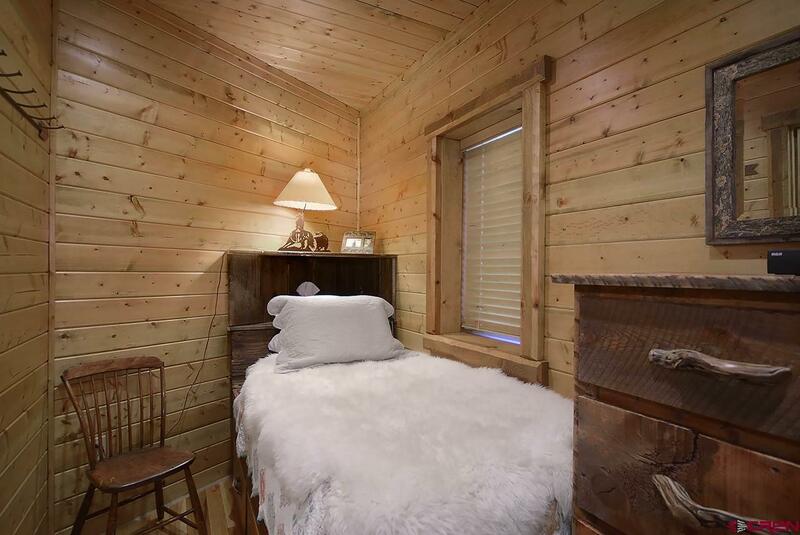 Downstairs offers a reading nook, bunk room, bedroom suite and master bedroom, all opening to the flat backyard with views of the valley. 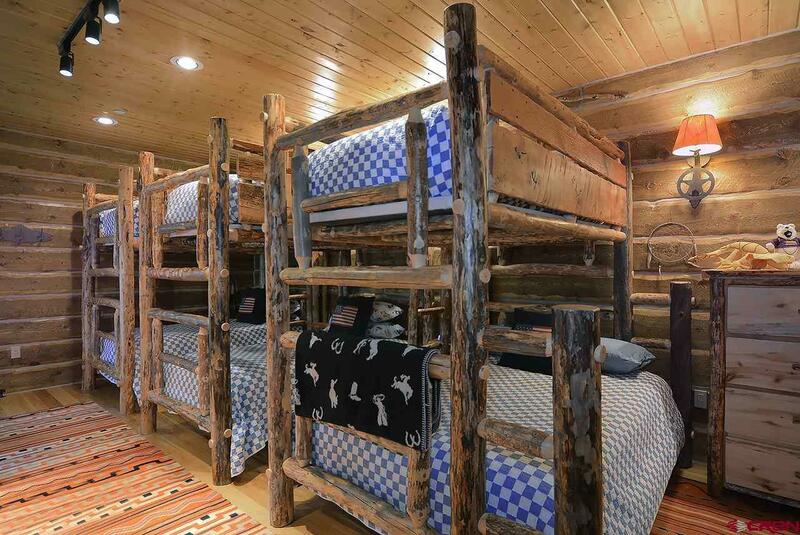 The sleeping capacity is 10+. 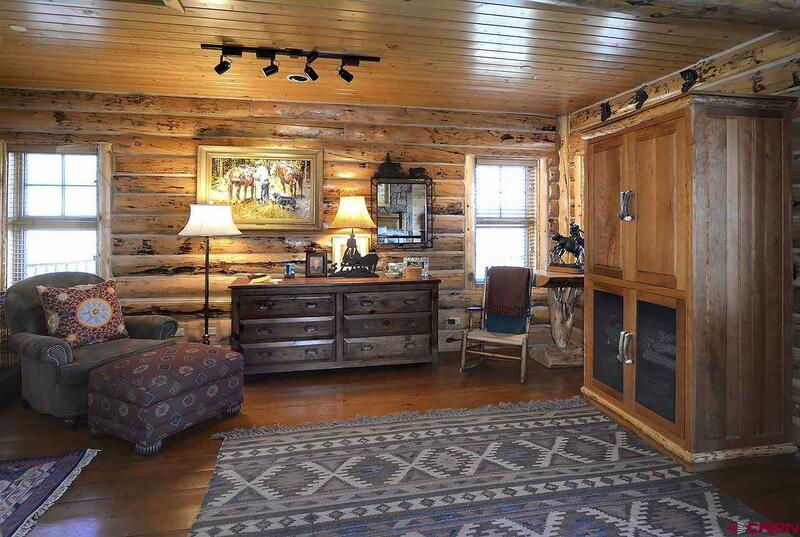 The 1728 sqft full log BARN houses 3 covered stalls with sliding doors and 20 ft runs. 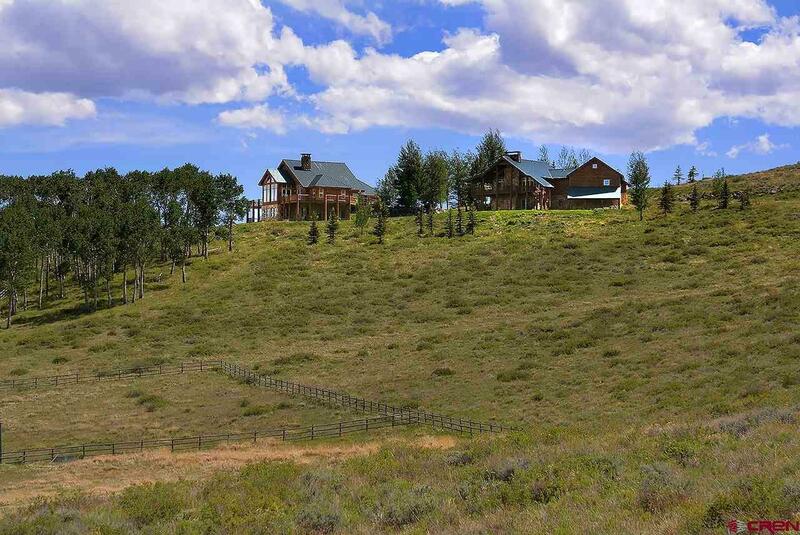 There is a fenced lane from the barn leading to the 2 grazing pastures. 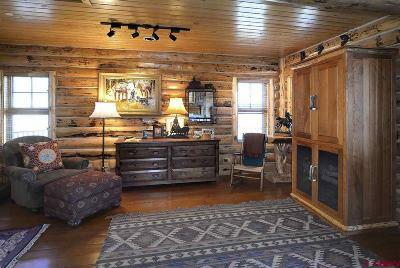 Inside the barn is another garage, tack room, wash room and workshop all with in-floor heating. 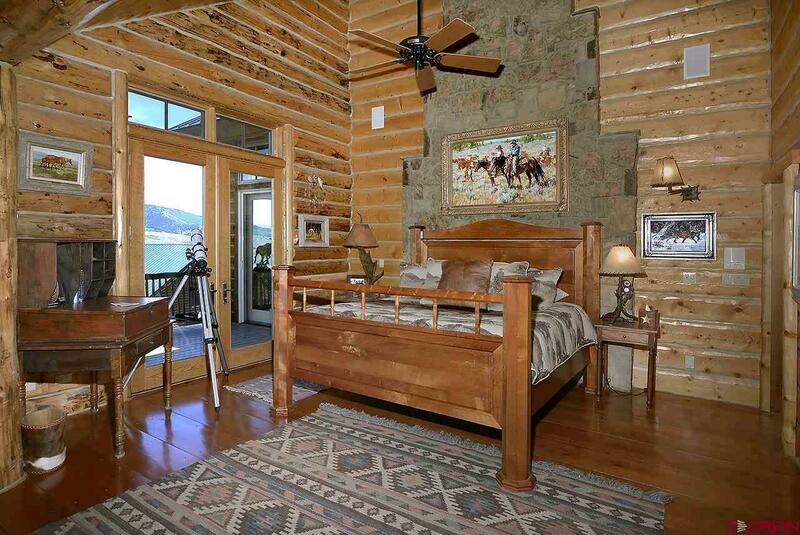 The stairway leads to a unique hay loft with beautiful log beams. 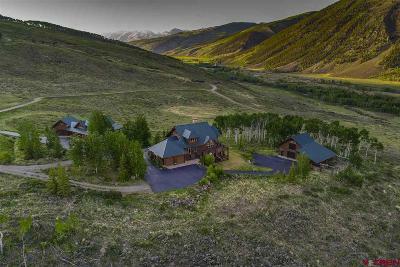 With a sleeping capacity of over 20 people, this estate is the perfect mountain getaway for a large family or even company gatherings.